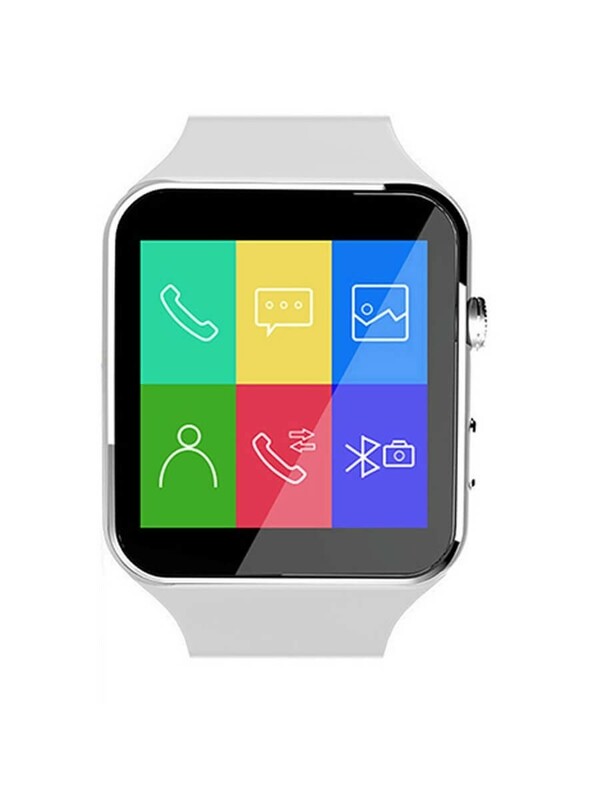 Noise presents this white smart watch that is certainly not to be missed out on. 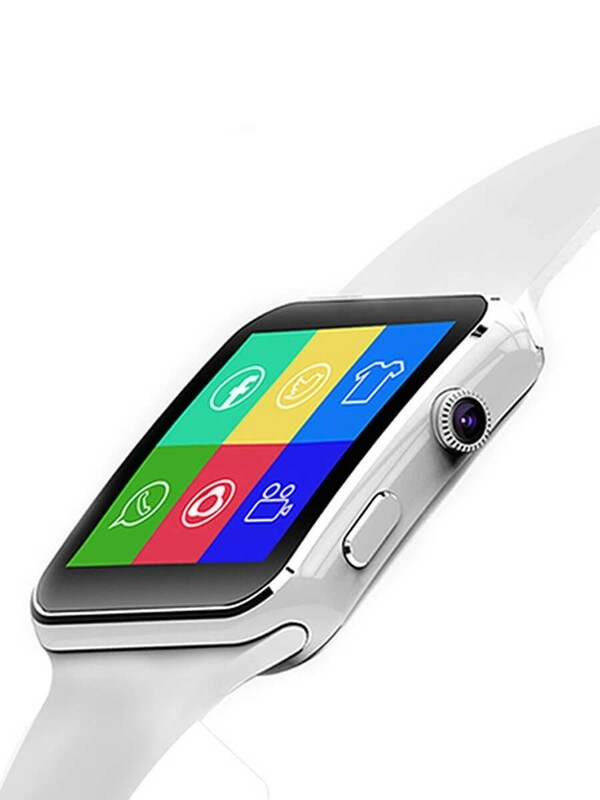 Featuring a silicone body, this unisex watch is durable and will sit comfortably on your wrist. Being water resistant, this watch can easily withstand accidental water splashes. Disclaimer : Product colour may slightly vary due to photographic lighting sources or your monitor settings. Shopsyour Guarantee : Shop with confidence as all payments are 100% secure.